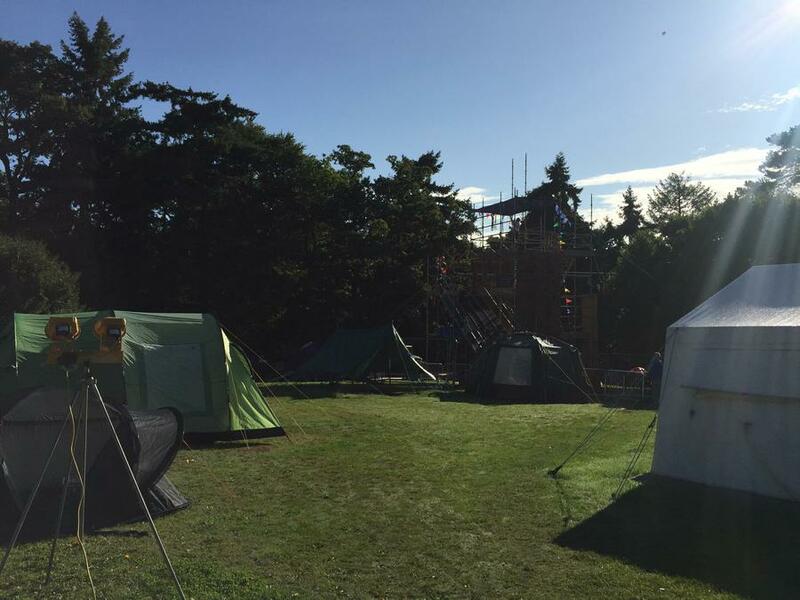 It's been a beautifully sunny start to the Handicamp at Farnham! 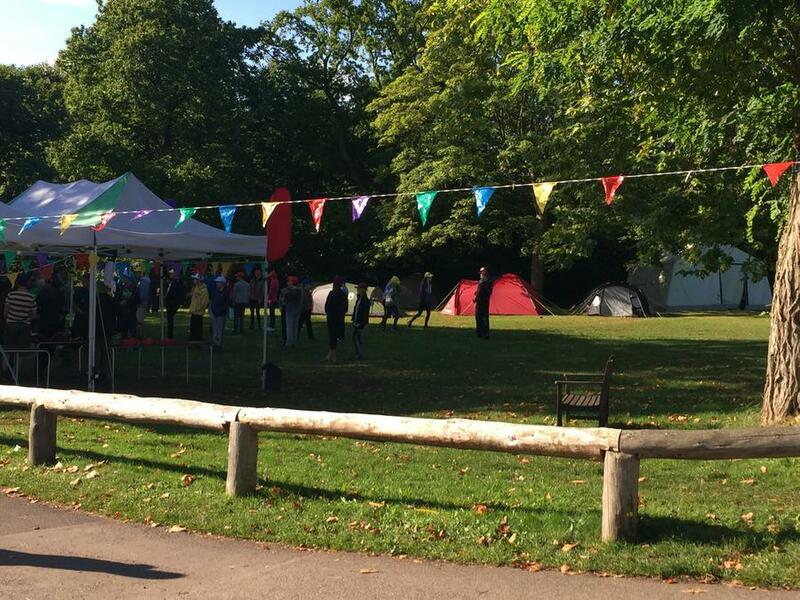 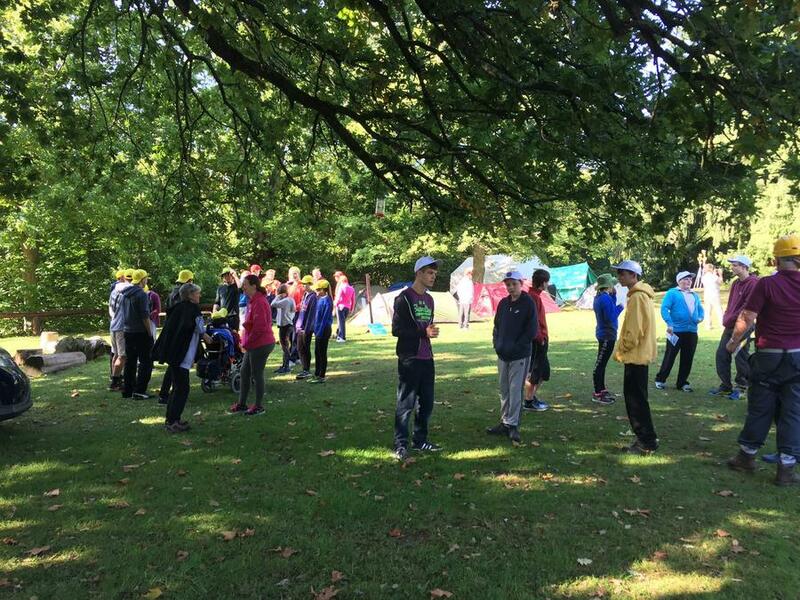 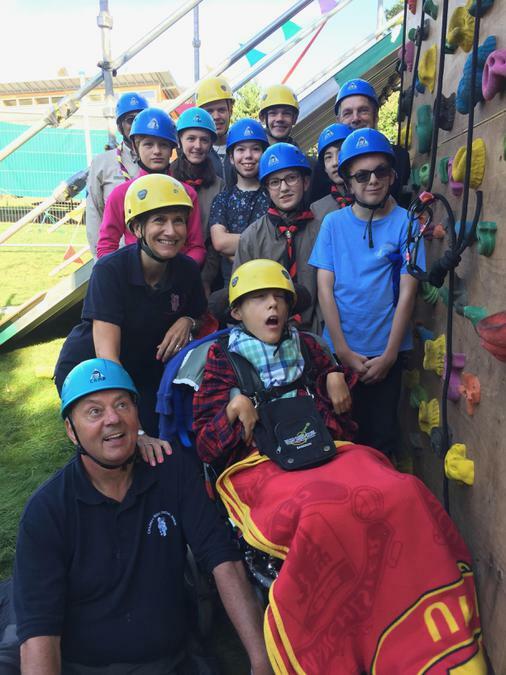 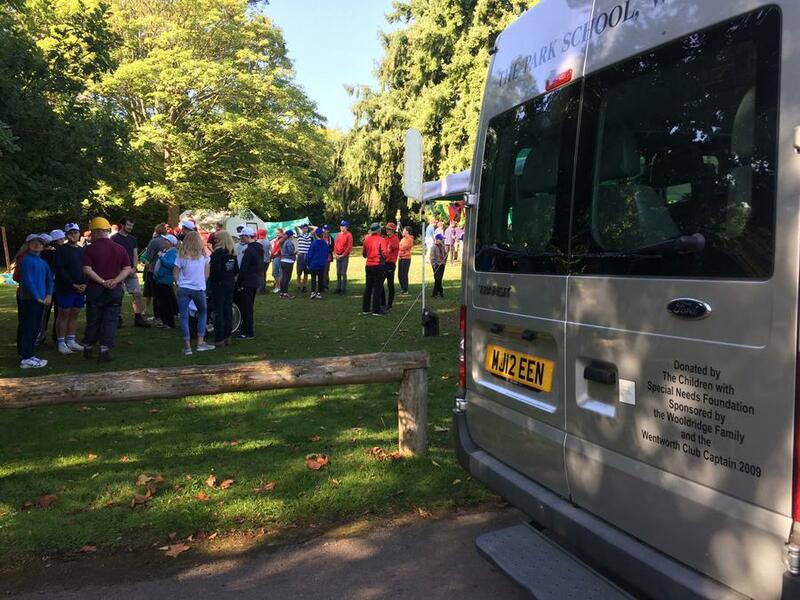 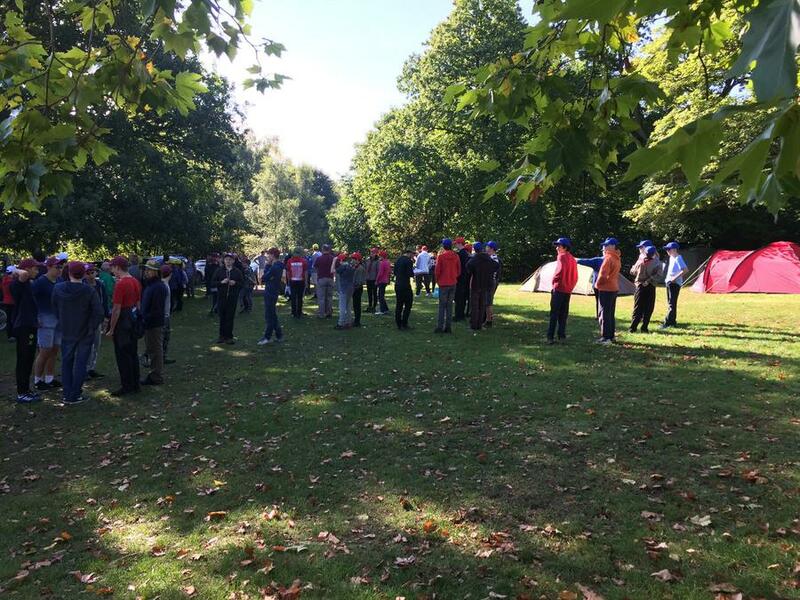 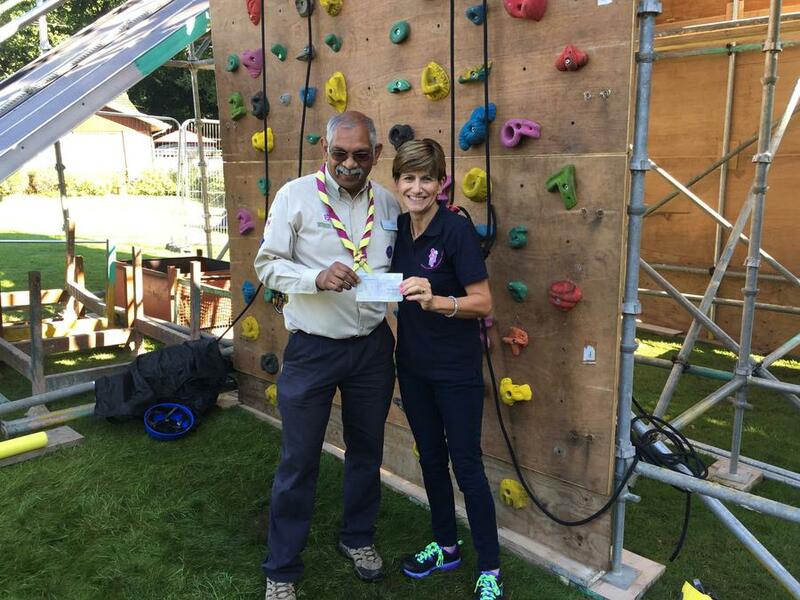 CWSNF has donated £4000, to help ensure this scout camp for special needs children, goes ahead this weekend. 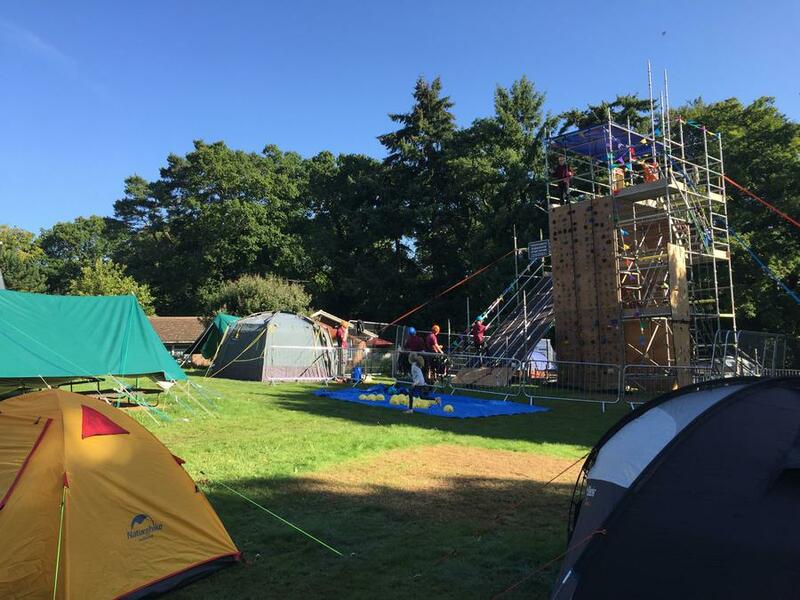 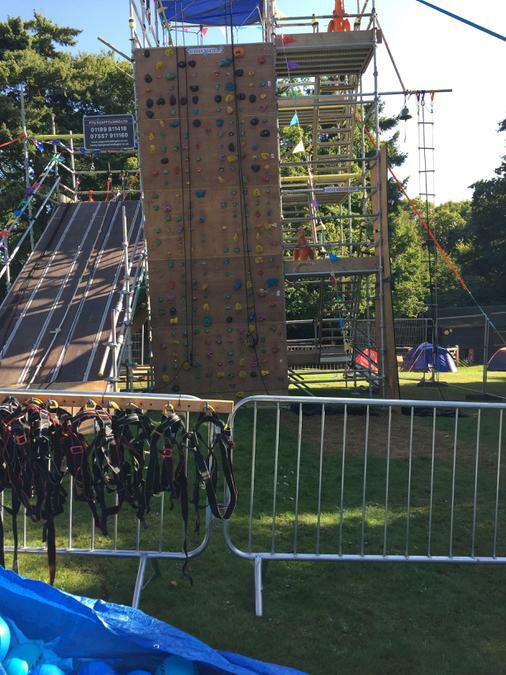 It's great to see all the children having fun on the climbing wall, camping and in the pool!